Is the first impression of your showroom memorable for all the right reasons? Your products are gleaming, so it is a shame if the reflective floor is smeary and the reception desk is covered in dust. We currently clean over 25 showrooms on a daily basis. Whether your showroom requires late night, weekend or opening hours cleaning, we can tailor a service to suit your needs. 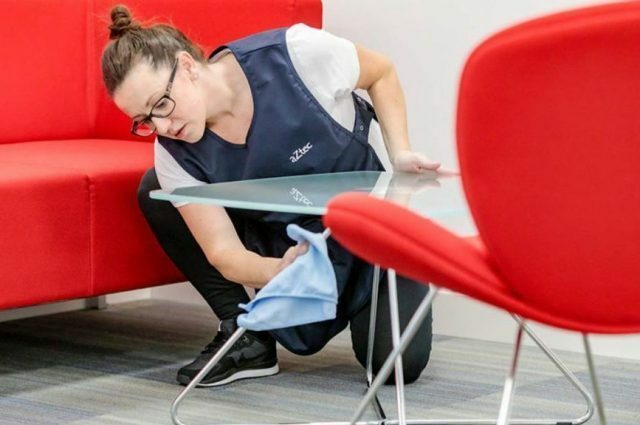 Our cleaners are thoroughly trained on site, to ensure that the best methods are being used to bring up a shine, reduce limescale build up, methodically maintain dust-free surfaces and remove hand prints. Not only do we excel in the front of house standards, but we aren’t afraid to get our hands dirty, bringing up the standard of the workshop and staff toilets. We even train our cleaners to use floor machines to ensure a great job every time. Are you able to provide showroom cleaning 7 days a week? Yes, aZtec can provide you a showroom cleaning service Monday through Sunday at any time of your choosing. Our showroom is externally alarmed. Can you guarantee cleaning during a specific time slot? Yes, if you need cleaning between specific times, our cleaners will work to your needs. 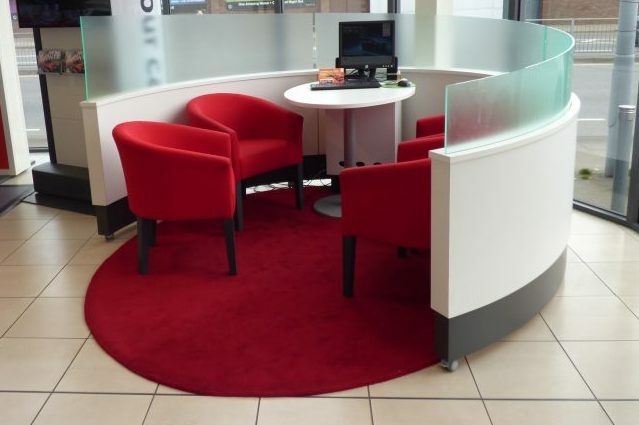 Can you cover our branch showrooms in neighbouring towns? As long as the majority of your showrooms are in or near our operating area, we will be able to cover the cleaning for all of your showrooms. This way, you can have one point of contact and one invoice if you so wish. Could you arrange a showroom deep clean for a last minute inspection? We’d happily arrange a showroom deep clean for a last minute inspection. We may arrange this through your current cleaners with extra hours, or alternatively bring in specialist cleaners from our Support Services team. 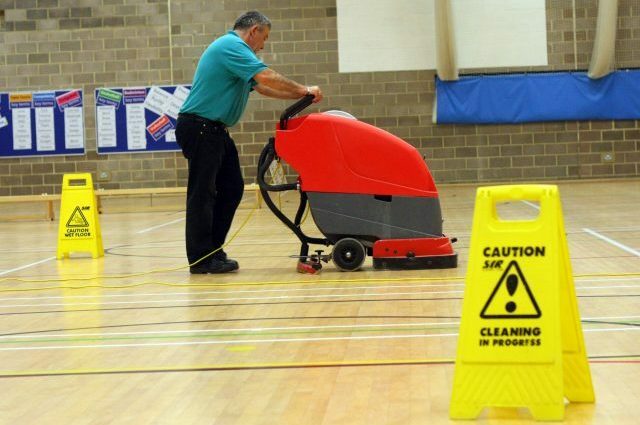 aZtec have operated since 1979, and now employ over 300 cleaners. Our experience is important when deciding the best way to provide a new cleaning solution for showrooms and dealerships. 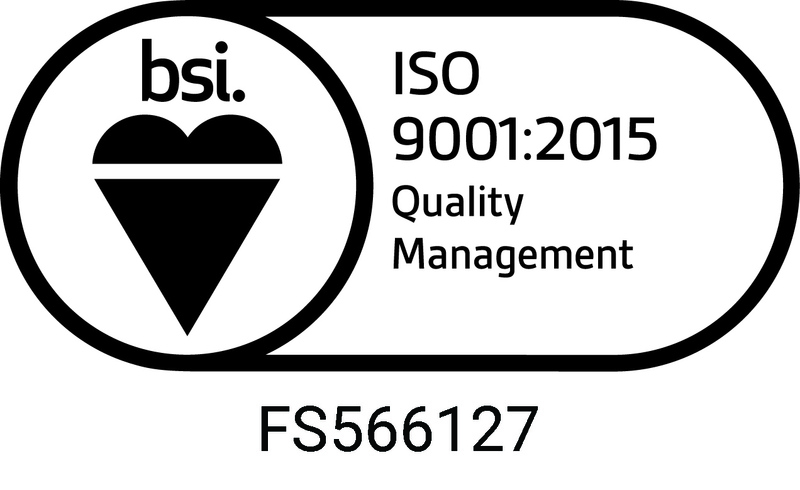 aZtec has held the ISO 9001 (Quality Management System) certification since 2011 and in January 2017 we completed the transition to ISO9001.2015. We are also Safe Contractor approved. Each showroom is visited regularly by specific supervisors. 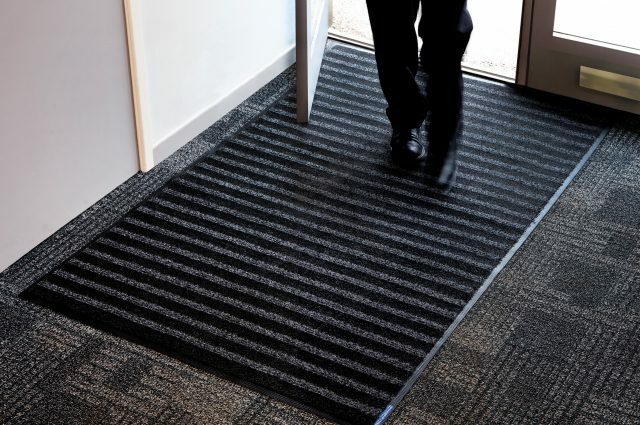 In order to maintain our standards and guarantee the service we promise, we have regular on-site supervision visits. In order to double check standards, a designated Regional Manager will audit regularly and attend client meetings. aZtec provide showroom cleaning and dealership cleaning in Milton Keynes and 9 surrounding postcodes. Our team are spread across all postcodes to ensure we have a strong presence in the areas we operate in. aZtec have been cleaning commercial premises including showrooms since 1979. We currently clean over 25 showrooms, some of which are part of groups spreading across our geographical location. Your designated Regional Manager allows you to have a single point of contact whether you have one site or multiple showrooms across various towns and counties. 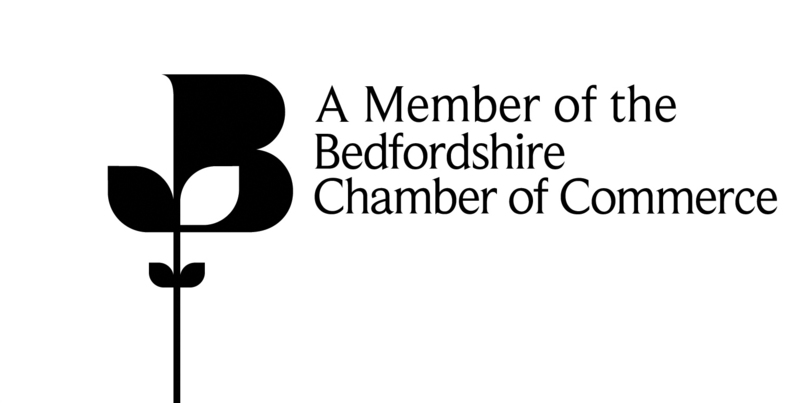 Due to our size, we are well set up to accommodate for businesses which have more than one branch, and require simplified invoicing, communication and organisation. aZtec took over our cleaning and washroom services 3yrs ago. As a prestige showroom and workshop we require high standards which the team at aZtec have certainly delivered. Regular meetings with Amanda the Regional Manager helps to maintain a good working relationship and standards that we have come to expect. We would have no hesitation in recommending their services. 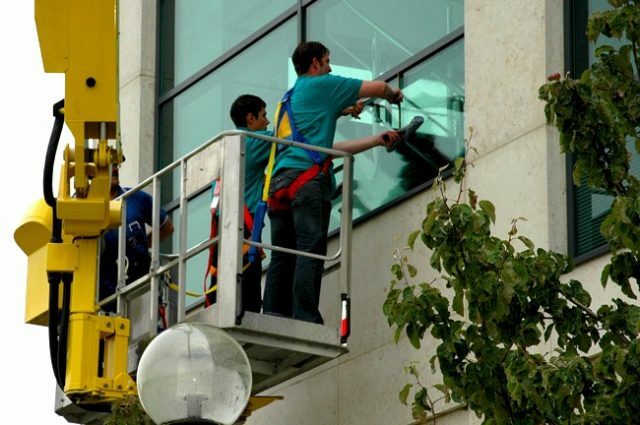 Thank you so much for the excellent work that you have done and also thank the window cleaners for me. If you’d like any further information on showroom cleaning, don’t hesitate to contact us!